Please share a bit about your journey to becoming a writer/published author including why you chose to write in this genre. I’ve always loved to read and write, but when the time came for a career choice, I went the journalism/technical writing route because I had bills to pay. Around 2008, when my children were small, they asked me if I liked my job. I said, I’d rather be writing fiction. They said, why don’t you? So, to be a role model for never giving up on your dreams, I started writing fiction in my spare time. I chose Romance, because I love (and need) a happy ending. How has your experience as a full-time technical writer/editor for a large software company influenced your career as a romance author? Well, I write more concise than most authors. The first editor who reviewed Venice in the Moonlight said the story had to be A LOT longer. I disagreed. As a reader, I often get frustrated with the “padding” of a story just to make it a certain length. The constant repetition of a theme or feeling sometimes makes me stop reading. 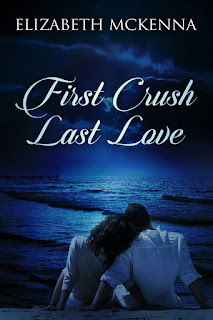 Where did the inspiration for the storyline in First Crush, Last Love come from? For the characters you included? First Crush started out as a fictional memoir. I thought some of the things I had experienced over the years would make a good story. Over time, the plot evolved away from me, but there still is a large chunk of my life in it, including me marrying my first crush. Some of the characters are a combination of people I have known, and some are true to life. For example, my brother was gay, he did try to commit suicide in his teens, and he did die from AIDS. I like escaping into another world and spending time with my characters. Trying to find readers is becoming a bigger and bigger chore. The book market seems to be overly saturated compared to when I first published years ago. Also, with the explosion of social media, people seem to have less time to read books. This is your third title? What changes have come about as you gained more experience? Does it get harder or easier to come up with new story lines and characters? Cera’s Place was my first book, and I felt pressured to make it steamy because that is what seems to sell. 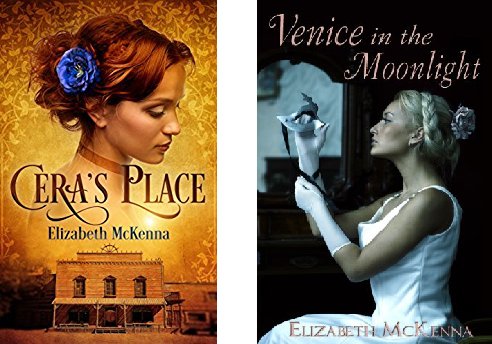 With Venice in the Moonlight and First Crush, I toned it down because one, it was appropriate for the characters, and two, it was appropriate for me. I’m writing the stories I want to tell now. 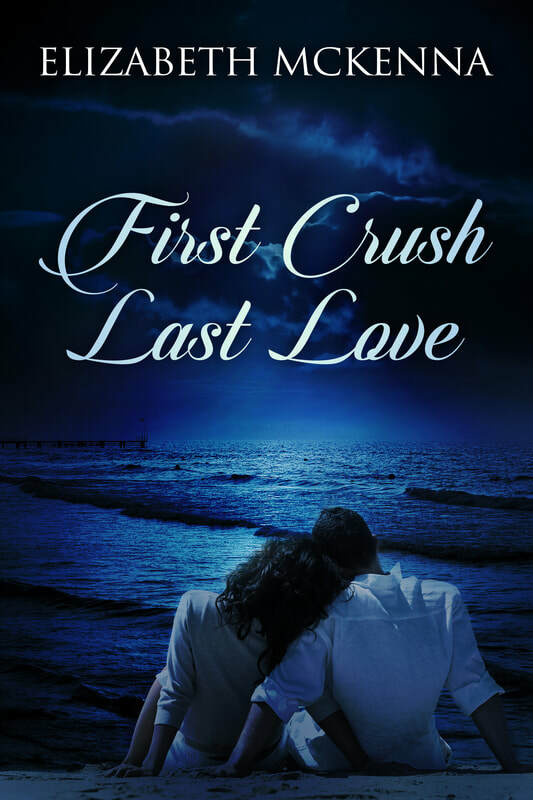 After I finished First Crush, I seriously thought about never writing a story again. I was out of ideas, and my depression was winning the daily battle. But a few days ago, I was watching one of my favorite movies and something clicked. Now, I’m writing scenes in my head and excited to outline a new story. As an author I always find it hard to decide on the cover art for new books. How do you go about deciding on just the right artwork? It’s a struggle, and at least for First Crush, I ended up not being entirely satisfied with the cover. The designer showed me several happy romance covers, but none of them conveyed the emotional roller coaster of the story. I wanted something melancholy and contemplative to reflect the serious parts of the book. I finally gave the designer a file I had bought several years ago and called it a day. I haven’t received any feedback on the cover, so I don’t know if that was a mistake. That I would like to interact with them. 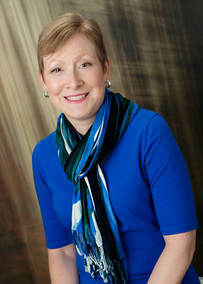 I’m shy and don’t talk to many people on a daily basis, but I would love to connect with readers via social media. I guess I’m a little lonely! Do you have any new titles in development? I’m just starting to outline a new project. I wish I could tell you more, but it is too soon in the process.